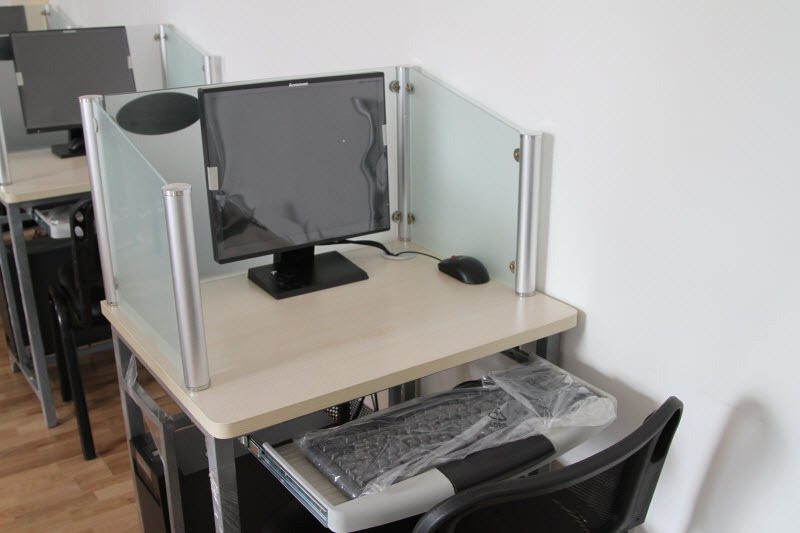 Two computer rooms were established in July 2011 at the Information and Training Center of Beijing Service Bureau for Diplomatic Missions (BSBDM). 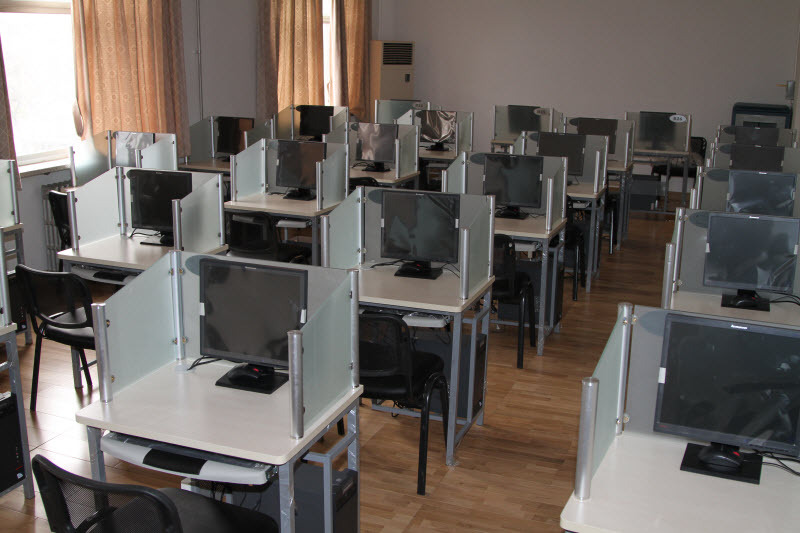 Each computer room is equipped with 26 Lenovo computers of the latest model and has easy access to the high-speed Internet. 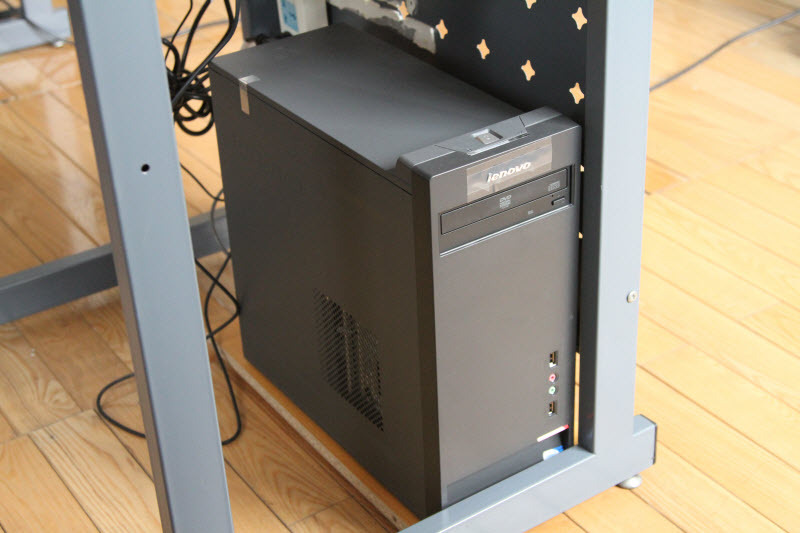 Other equipment, such as professional projectors, is also provided. 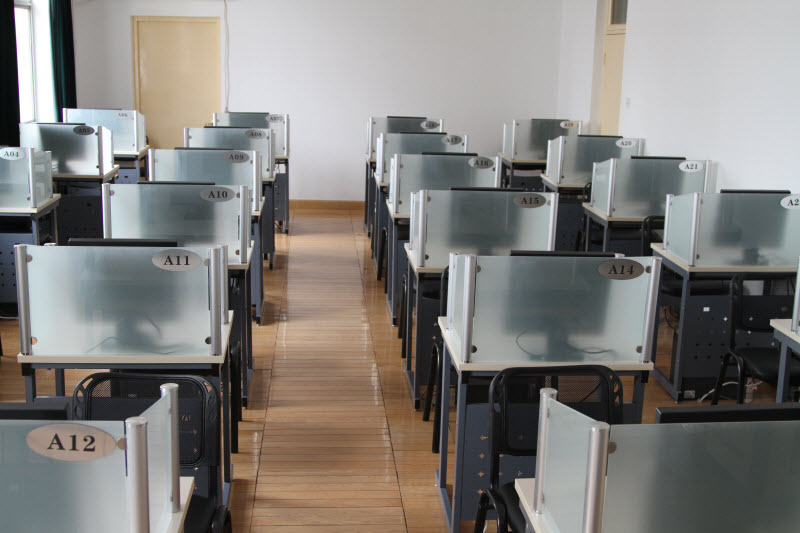 Our center boasts a team of high-quality IT professionals.